The Trump Justice Department’s case should be won or lost based on their ability, or lack thereof, to convince the jury that Assange did not just push Manning to provide more documents, he actively aided her in hacking into the Pentagon’s top secret network to obtain the documents. In an awkward NPR interview, Pulitzer Prize-winning journalist Glenn Greenwald pointed out that the Obama Justice Department declined to charge Assange with hacking into SIPRNet, likely because they lacked sufficient evidence. This could be why the Trump Justice Department is still holding Manning in prison, despite Assange’s indictment and arrest. Following Assange’s arrest, Manning’s legal team filed a brief and released a statement calling for her immediate release, arguing that “continued detention would be purely punitive.” The judge who sent Manning to jail has yet to publicly respond. 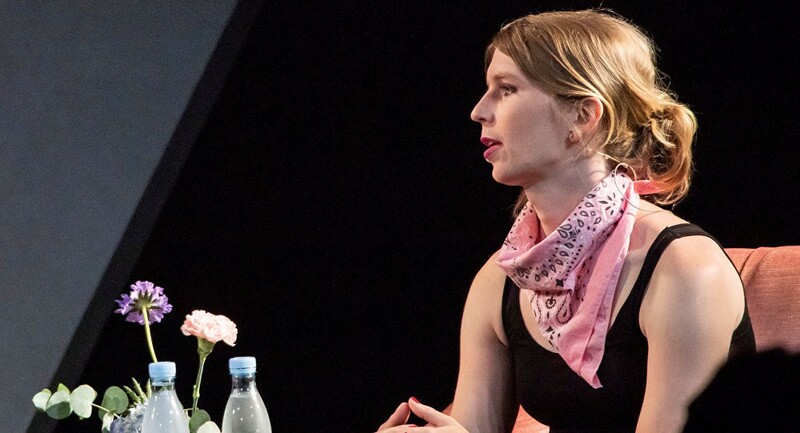 The Justice Department’s plan B appears to rely on the fact that many liberals and conservatives share a common enemy in Assange, but unless Manning testifies (spoiler alert: she won’t), they will end up relying on incomplete or circumstantial evidence. Perhaps the worst possible outcome would be a precedent that as a publisher, Assange violated the law simply by pushing Manning to share more documents. Any precedent that could even remotely be interpreted this way would put countless investigative journalists in legal jeopardy simply for doing their jobs. By refusing to testify, even after being subjected to a tortuous 28 days of solitary confinement, Manning is denying the Justice Department a key witness in the case against Assange, and doing more to defend the 1st amendment than any journalist in the US today. News, analysis, opinion, and more.